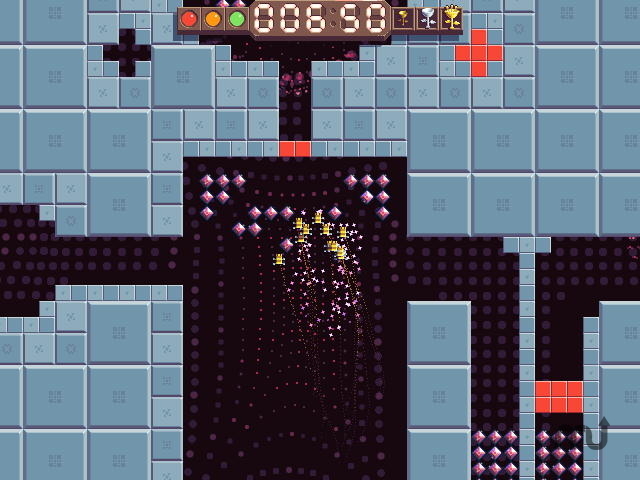 Take control of a swarm of bees in this innovative retro-style racing game. Is there a better alternative to Swarm Racer? Is Swarm Racer really the best app in Action category? Will Swarm Racer work good on macOS 10.13.4? Featuring funky chip music and plasmatronic backgrounds, Swarm Racer is nothing but pure retro gaming goodness! Swarm Racer needs a rating. Be the first to rate this app and get the discussion started!